Meditation is a practical way to nurture and rejuvenate the true inner being, which is also known as the Self. 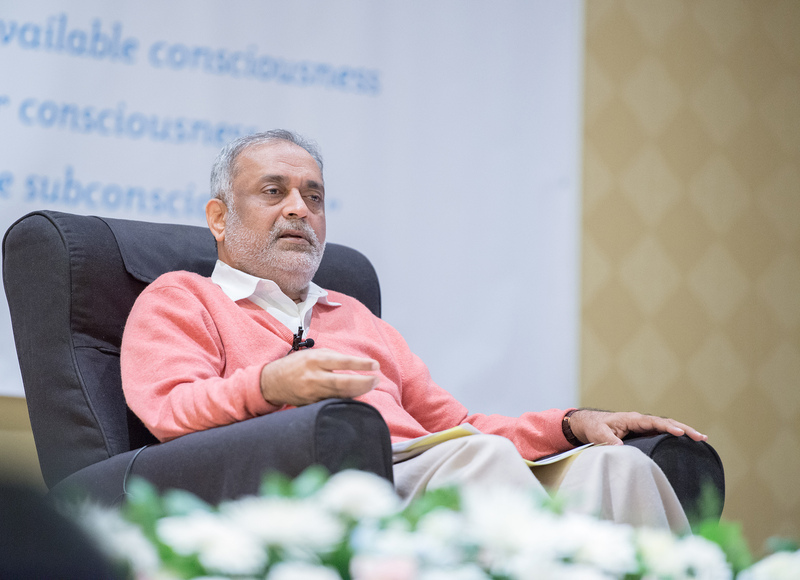 Heartfulness Meditation is a journey into the heart, to feel the inner joy. It is a scientific meditation practice, based on personal experience. It starts with a Guided Relaxation Technique, after which you may slip into Meditation with yogic transmission. To assess the efficacy of the system you may try meditation without transmission, before commencing. We recognise the important role of a guide or teacher in all fields of human endeavour. In spirituality, the teacher is often known as the master or guru. 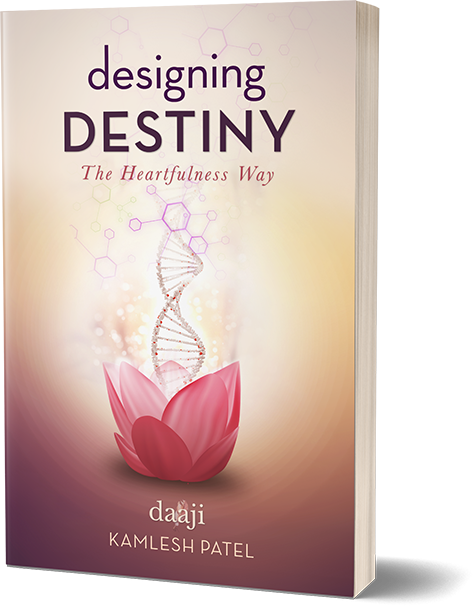 The current guide in the Sahaj Marg system of raja yoga is Shri Kamlesh D. Patel, who continues to remind us that the real master – the higher Self or Divine Self – is within our own hearts, and that the function of the guide is to help us realise that vital part of ourselves. 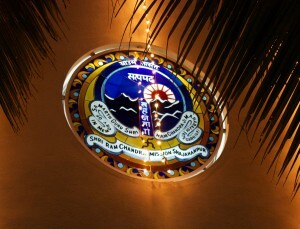 Shri Ram Chandra Mission (SRCM) has been a global NGO partner with the United Nations Department of Public Information (UN DPI) since 2005, and is affiliated with schools, colleges, universities, corporate and government organizations in India through the various connect programs of the Heartfulness Institute, for promoting values and spiritual self-development.